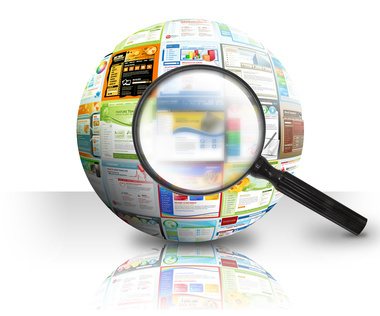 Do you want your keywords on your website to rank at the top of the Google search results. How will you be able to rank on the first page on Google, the majority of users never even go to page two, let alone beyond that. New search engine optimization (SEO) strategies are being developed constantly, and the rules of SEO keep changing. This can make it difficult for those new to SEO to keep up with the developments in this area and figure out what the best SEO strategy for their website is. My friends over at SEOjury.co.uk, has put together a great infographic on why we still struggle to understand SEO.